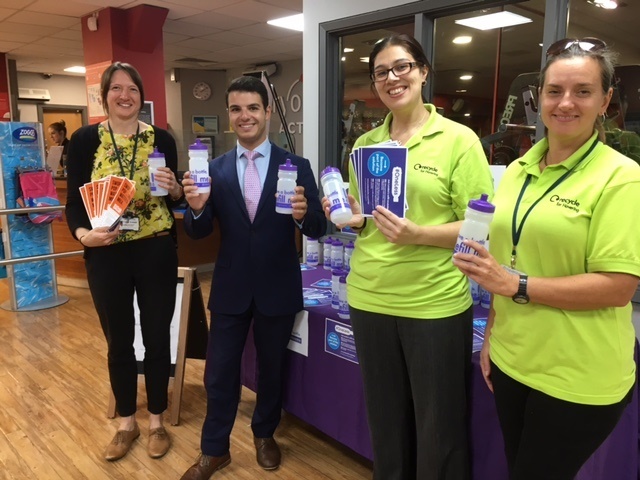 Changing the way we use plastics to ensure we can enjoy a greener environment, has been at the forefront of Havering Council’s events to mark Recycle Week [24-30 September]. 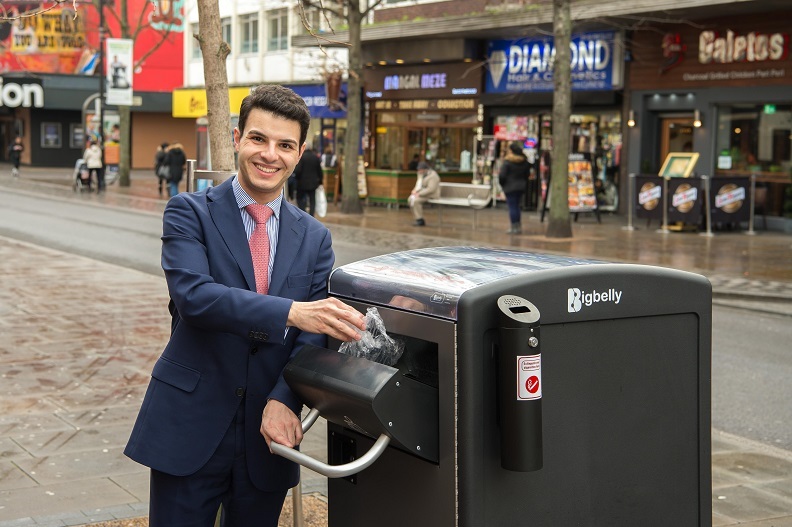 Havering Council has installed eight new hi-tech bins in a bid to reduce litter in Romford Town Centre. 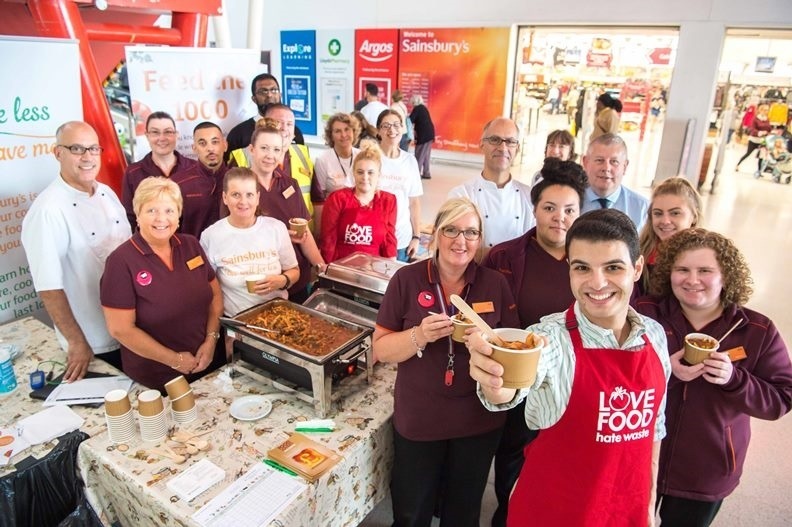 Havering Council and Sainsbury’s have offered a thousand free meals to highlight the true cost of food waste. Havering Council is taking action against fly-tipping with proposals to close roads around some of the borough’s most notorious hot-spots. 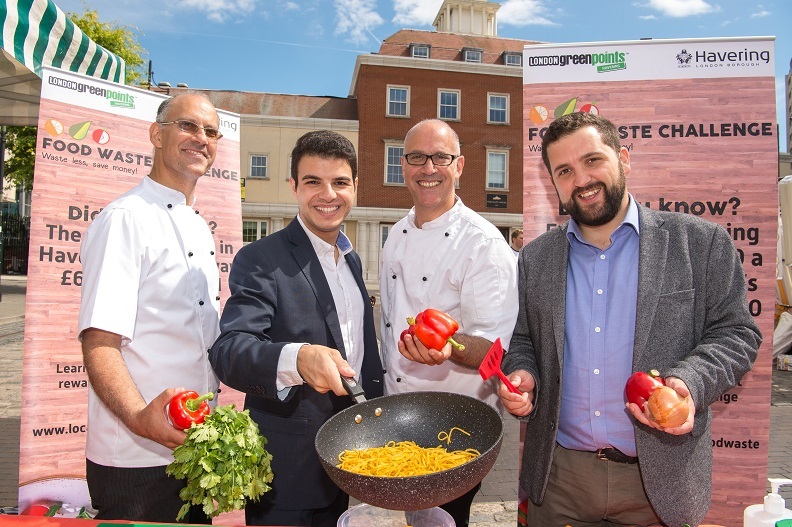 This summer Havering residents will be encouraged to think about what they’re throwing away in a bid to save themselves up to £60 a month and help tackle food waste in the borough. Havering Council has received a grant of £21,000 from Sainsbury’s as part of its Waste less, Save more campaign to fund a variety of food waste prevention activities across the borough.